A natural looking sun-kissed glow can really make the face look happier, healthier, brighter and more youthful. The problem is, if you choose the wrong shade you can end up looking muddy, stripey or completely caked. Fortunately Laura Geller has a completely fool proof system that is easy to use and adds a beautiful, holiday glow. 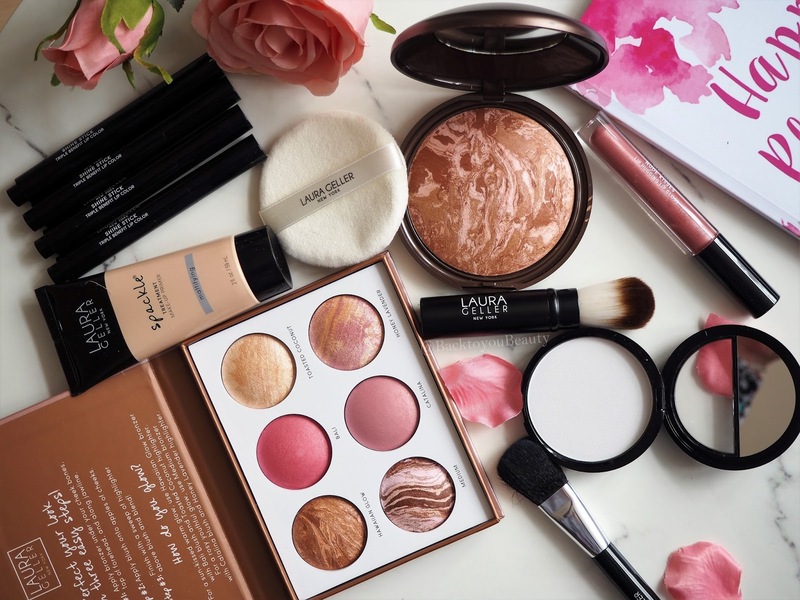 I know many, many people believe they don’t need a bronzer or can’t use one, but once you have your perfect shade, it really can be a miracle worker. 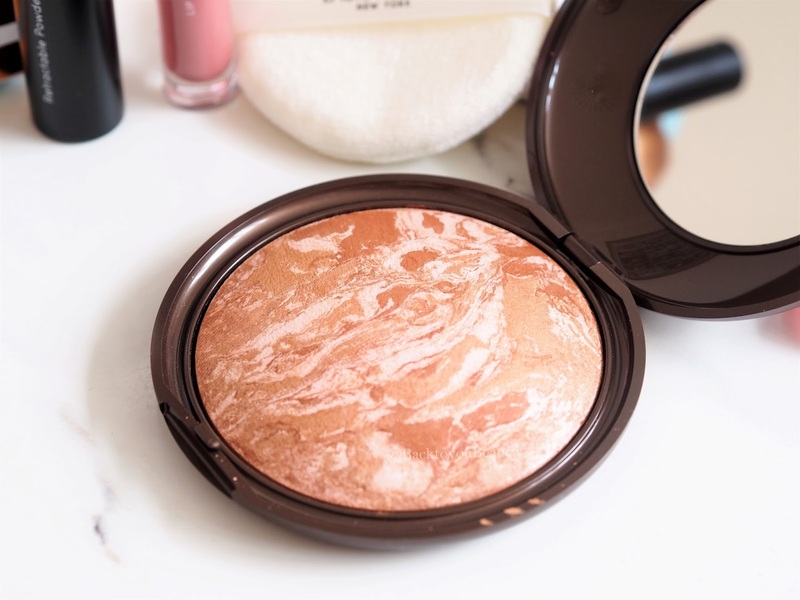 Not only can bronzer be applied to give that beautiful, healthy glow, but it can take your face from flat to sculpted in seconds. I have used bronzer for the last 28 years or so. I love how my skin looks with a hit of colour, i can even out a real tan that may be patchy by applying bronzer and also use it as an eyeshadow. 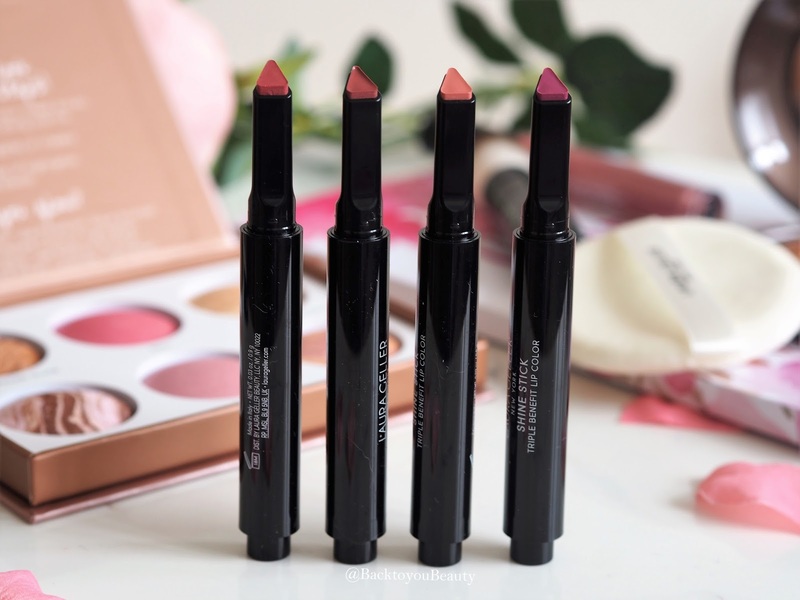 Today, i am not only sharing an incredible QVCUK TSV collection with you, but some other beautiful new launches from Laura Geller that would be perfect for all ages and skin types and tones. 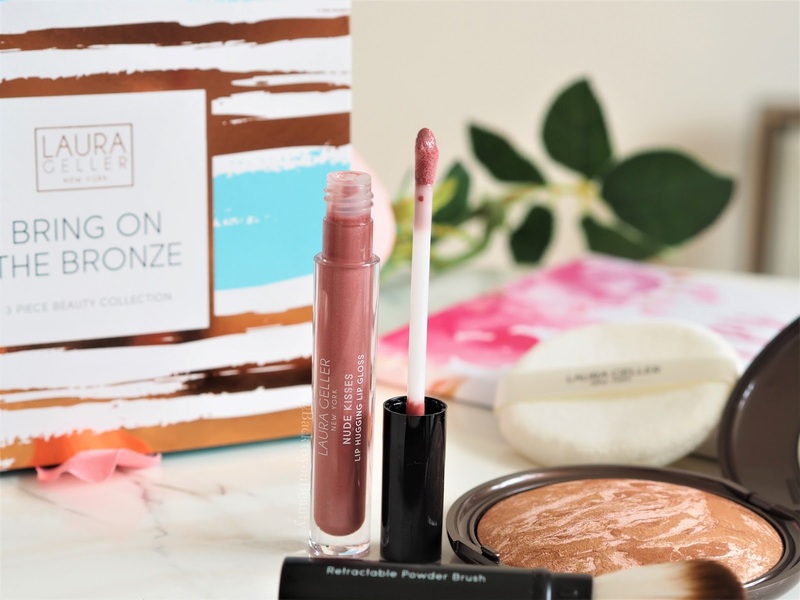 Bring on the Bronze 3 Piece Beauty Collection QVCUK TSV – Included in this beautifully packaged collection are the following. I adore Tahitian glow so much and actually have two in Supersize. These last forever but give the most beautiful hue to the skin. This buildable formula can be used either wet or dry depending on the intensity you want. It leaves a natural glow to the skin, that can cover up imperfections including bruises, thread veins and scrapes and even out the skin tone. Perfect for use on the face, including the eyes and also over the legs, arms, shoulders and body. Packed full of antioxidants, this is a non drying, long lasting formula that leaves the skin looking smooth and soft. Comes with a puff included to apply to the body and give a full coverage application, or you can use a brush for a less dense application. 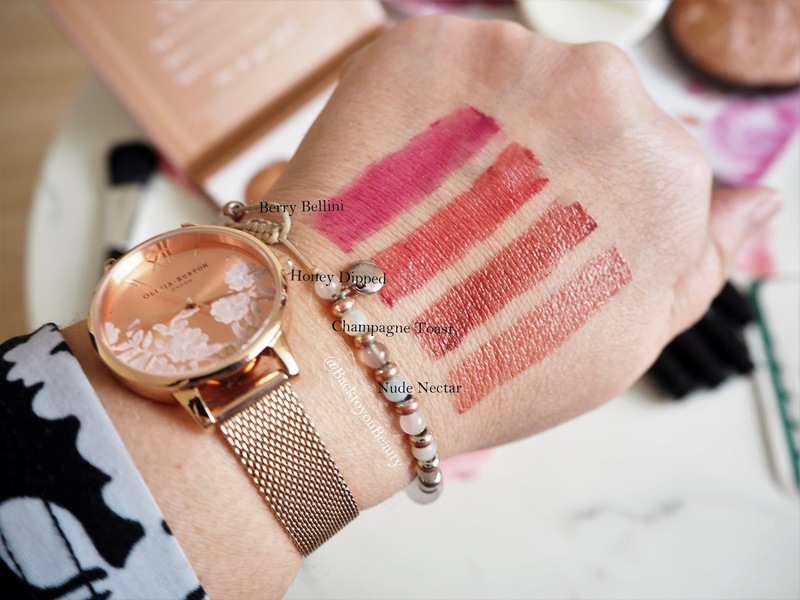 This is a super comfortable, non sticky, high shine lip gloss that offers a lovely coverage whether used alone or as a lip topper over another lip shade. This shade is super pretty and if you love your nudes you will not be disappointed. 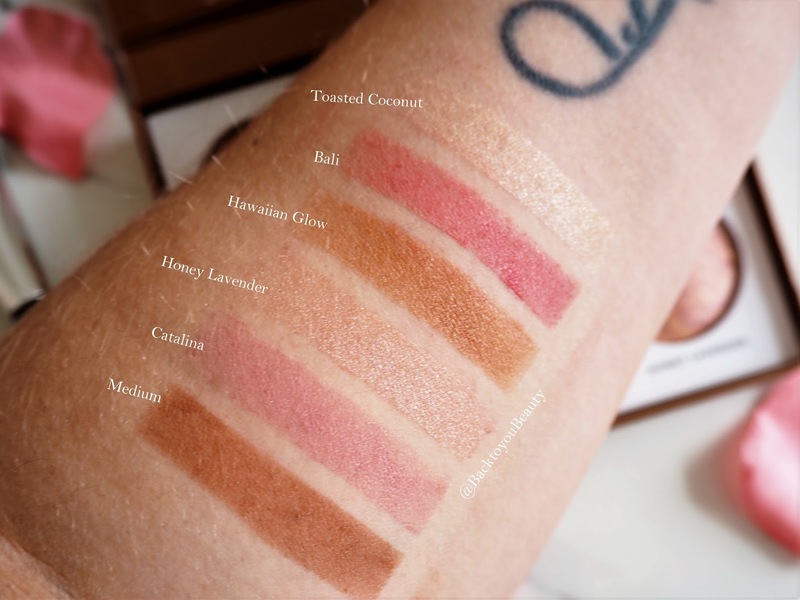 The pigment is just perfect for a medium coverage subtle day look and thanks to the inclusion of Vitamin A and E and Shea Butter, it keeps the lips hydrated and feeling soft. Included in this collection is one of Laura’s iconic retractable brushes. Perfect for applying the baked body frosting and also for loading up product and keeping it in your bag with the lid on until you need it. 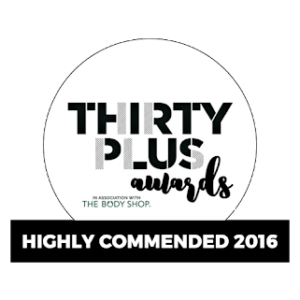 This Bring on the Bronze TSV is a perfect addition to your make up collection. Although smaller than previous TSV’s (Todays special values) It is great to add something new rather than keep getting restocked on Balance-n-Brighten. I for one love Tahitian Glow and always have for years. I am sure you will too. Available as a Todays Special Value for one day only or whilst stocks last on QVCUK 8th April 2018. This collection will cost £29.98 and be on two easy pays. Considering the Tahitian Glow has a value of £35 alone, this make it incredible value. You can purchase it HERE. – Mattifying Spackle Treatment – If you are new to the world of spackle, they are a range of primers that have taken their name from the American version of Polyfiller. 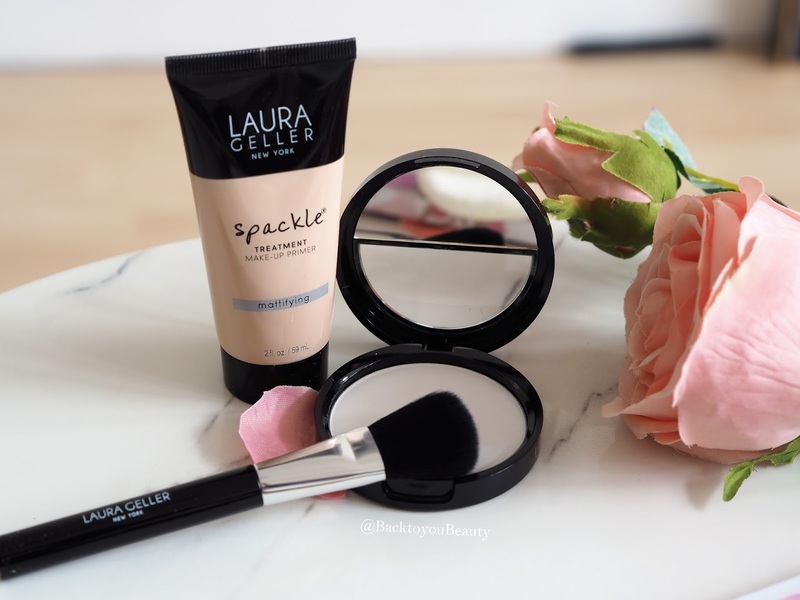 Spackle aims to give a flawless base on which to place your make up by filling in pores, even-ing out the skin tone and adding either glow, or hydration or in this case mattifying the skin. I have featured many Spackles on this blog and you can read more HERE. Mattifying spackle not only mattifies the skin, obviously, but it also minimises the look of pores, controls oil which would ordinarily breakthrough make up and offers a shine free, yet non drying base. 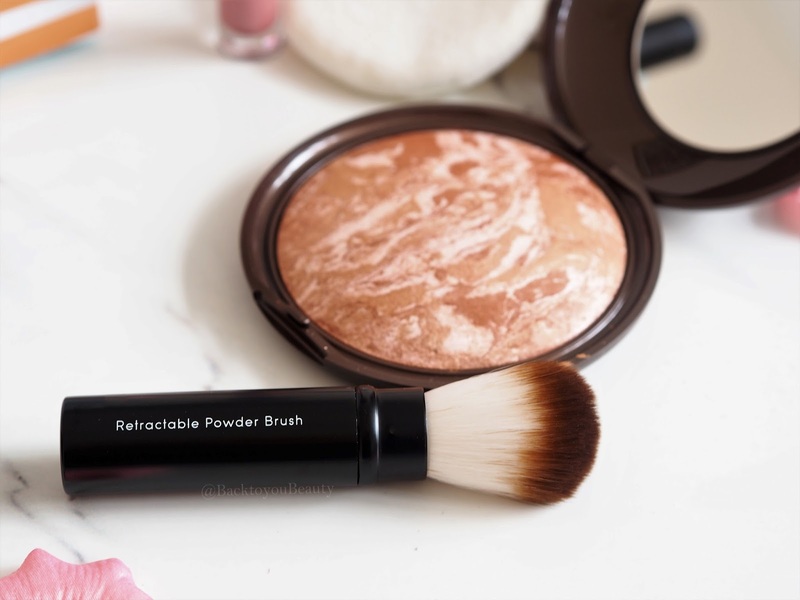 This invisible powder is perfect to use alone or over make up to reduce shine and mattify the skin. 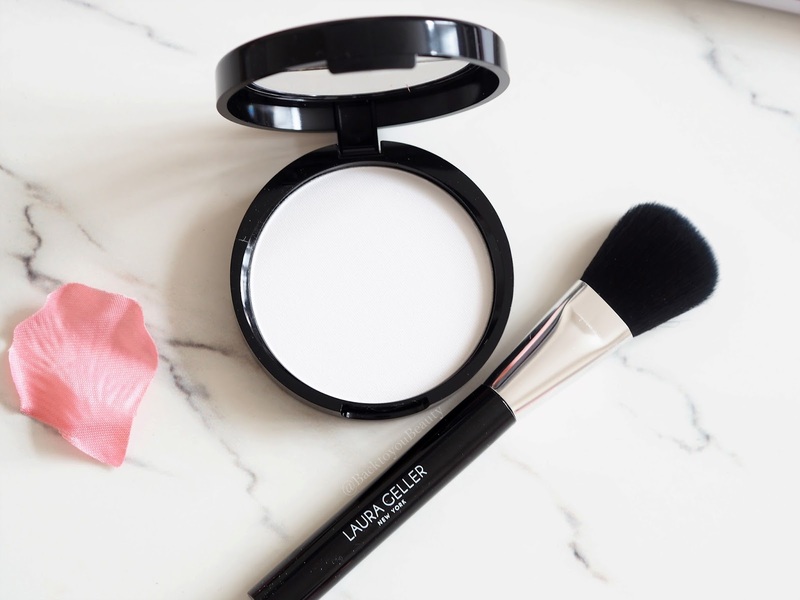 Perfect for on the go, due to the compact with the mirror in, this is one product you can keep using throughout the day without becoming cake face. For me, this comes in handy if my foundation or highlighter is just a little too glowy, i can use this to mattify it a little. The final new collection that i have to share with you is the Cheek-to-Chic collection. Another favourite of mine from the new launches is this stunning palette. 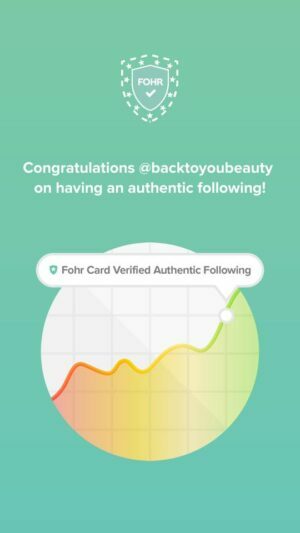 Laura really does know how to create some incredible collections and if you loved the Passport to Pretty palette which i wrote about HERE you will adore this. 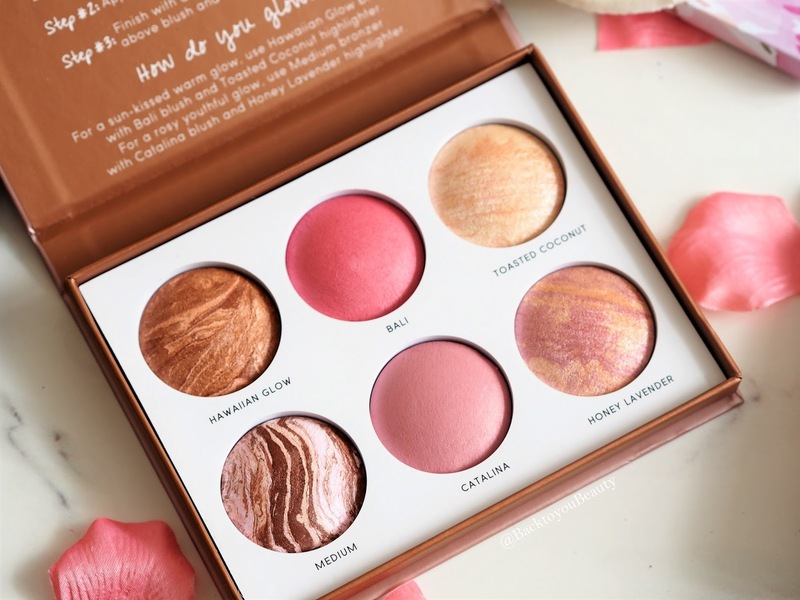 Containing six of Lauras favourite shades of blush, bronze and highlighter, there will be something for everyone in this gift boxed collection. 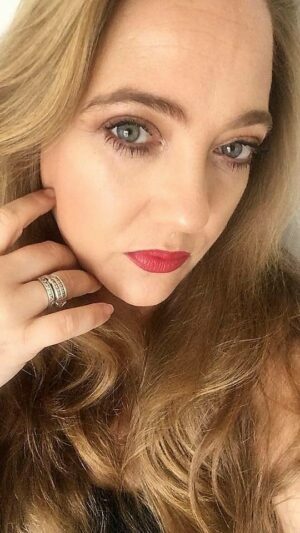 Housed in a cardboard palette, this contains your pure, Italian baked cream to powders that lay down a buildable colour for a daytime chic or evening go getter look. All of these products are available on QVCUK from the 8th April 2018 with the TSV collection available for that one day only whilst stocks last. 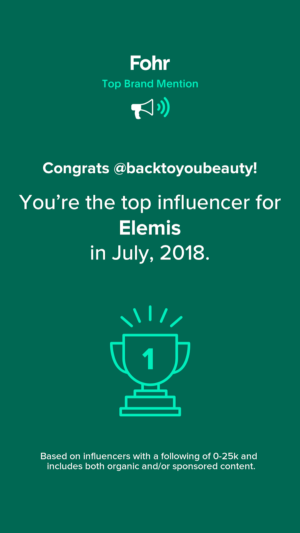 "Elemis 6 Piece Head to Toe Overnight Radiant Skin Collection – QVC TSV"
SO beautiful! We can't wait! Sooo many amazing products! Can’t beat Laura Gellar! I know, such a beautiful range! They are so high end! 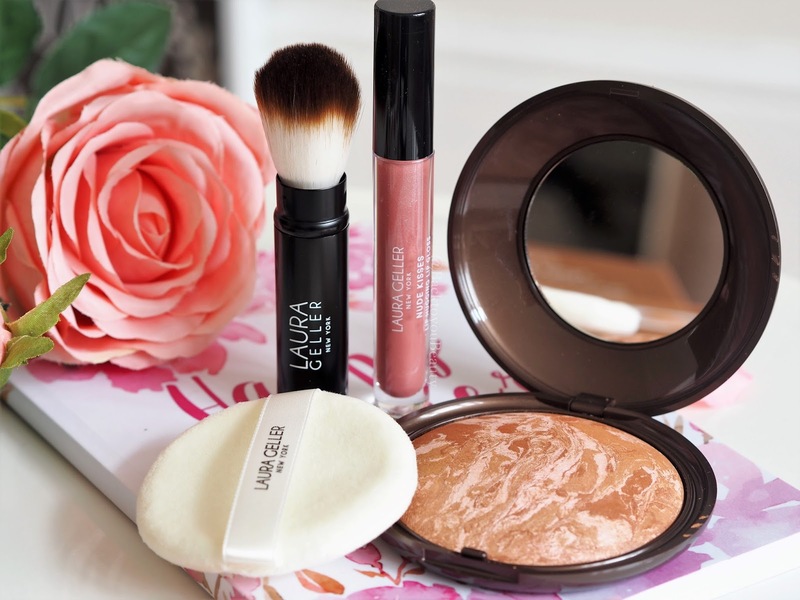 Love Laura Geller products and looking forward to the TSV. Tahitian Glow is a summer must. I think I'm most excited about the Matte Materials 3 Piece Collection! Me too! They are super comfortable!